One of the newest inventions in the golf industry, and the latest rage is the Golfboard – and they will dramatically alter the way that golfers experience the game that they love. These new golfboards are powered by an environmentally friendly lithium-ion battery, so, this new accessory is an electric, easy-to-ride “vehicle” that adds a non-traditional option to a traditional game of golf. Golfers of all ages and skill can now "Surf the Earth" (as the manufacturer says), gliding from shot to shot just like you would if you were snowboarding or surfing. Some people have called it "GolfBoarding." When you choose a golfboard as your preferred method of transportation for your round during your Myrtle Beach golf package, you will change your golf experience by adding fun and excitement all while maintaining the spirit and tradition of your round of golf. The one thing that you can look forward to is shorter rounds of golf. This new item will increase the pace of play, and averages have shown that to play 18 holes with a golfboard, your round will drop to just under 3 hours – that makes playing 36 holes during your Myrtle Beach golf package in one afternoon a reality! Currently, there are 3 Grand Strand golf courses that offer Myrtle Beach golf board rentals: TPC of Myrtle Beach, True Blue Golf Club and World Tour Golf Links. 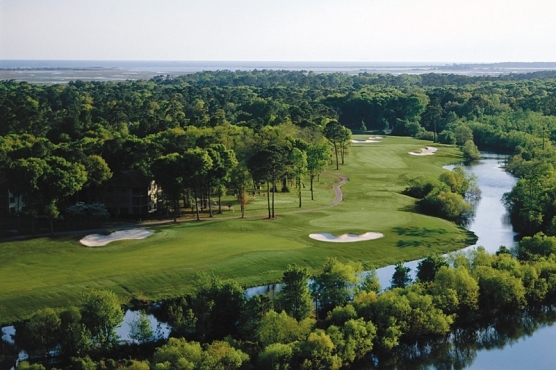 Be sure to ask our golf vacation specialists about adding one (or all three) of these courses to your Myrtle Beach golf package and choose to forego the golf cart in favor of the Myrtle Beach golf board – try something new and add fun and excitement to your next golf round! These three courses only have a limited number of the golfboards, so be sure to reserve early.